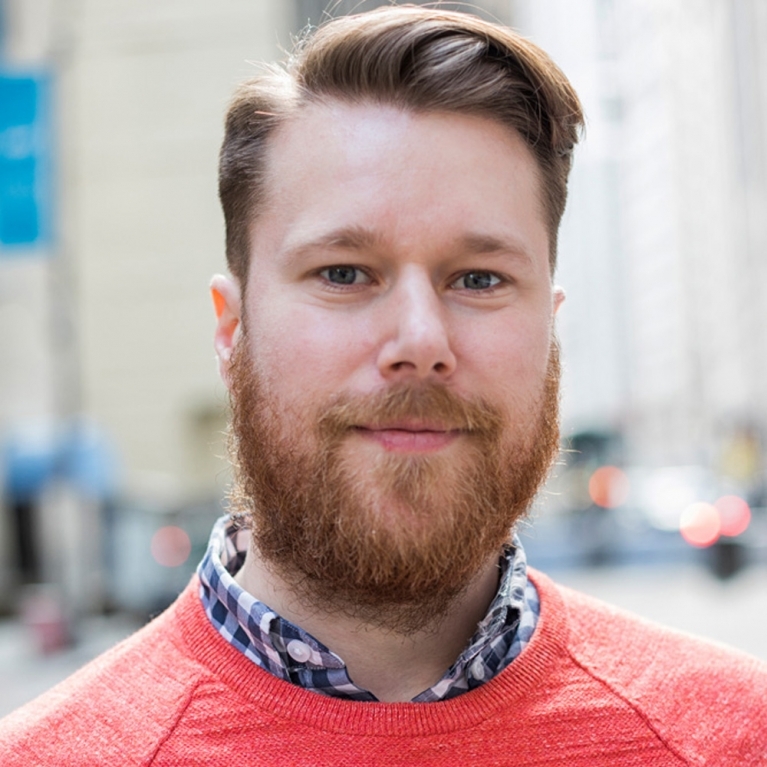 Patrick is a NY State Licensed Massage Therapist and holds degrees from the Swedish Institute College of Health Sciences where he earned Dean’s List Honors and American University where he earned a BA in Communications. He specializes in advanced western massage techniques including deep tissue, myofascial release, and trigger point therapy, as well as pre-event and post-event sports massage. 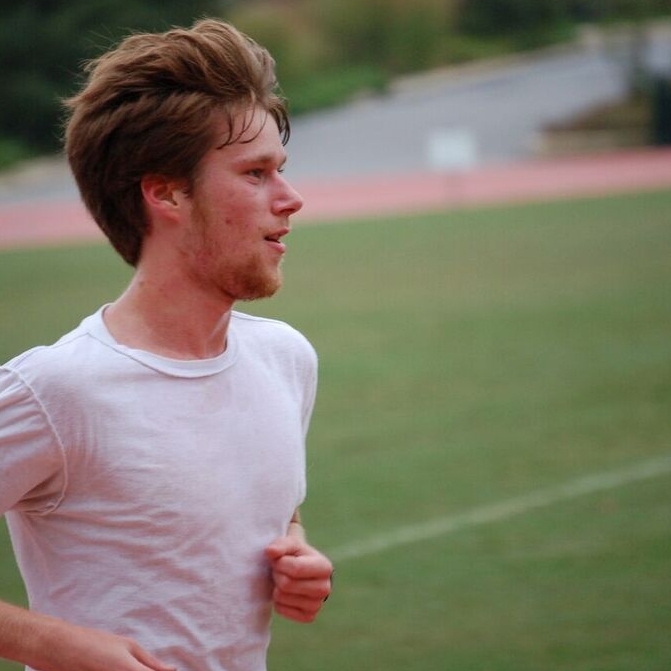 While at American University, Patrick competed for the varsity cross country and track teams, and twice earned All-Region honors and competed in two NCAA Division I Championships in cross country. As a lifelong athlete, Patrick has had his fair share of injuries, aches, and pains, so he excels at understanding and communicating with people who want to recover from injury so they can get back to doing what they love. 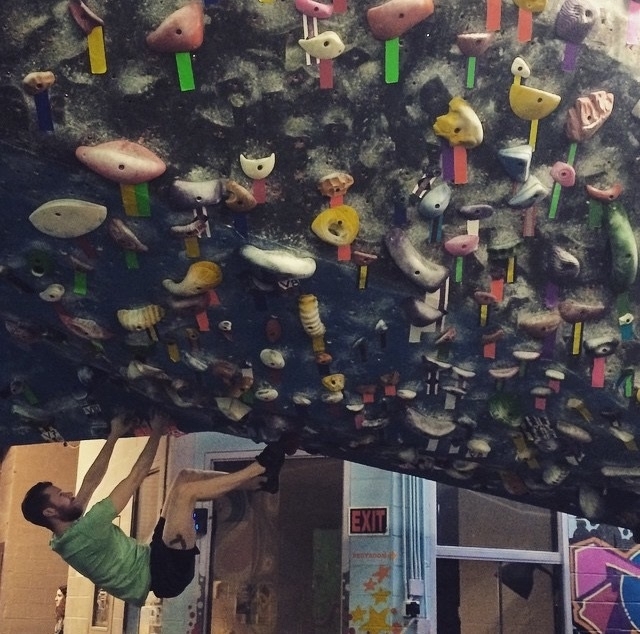 Patrick still runs recreationally and has more recently become an avid rock climber.